RD loans are mortgages backed by the U.S. Department of Agriculture (USDA) and is part of the USDA Rural Development Guaranteed Housing Loan program. USDA loans are designed to assist first time home buyers who have below-average incomes. They offer 100% financing with reduced mortgage insurance premiums and feature below-market mortgage rates. 97% of the geographic United States is in USDA loan-eligible territory. The FHA is an agency of the U.S. Department of Housing and Urban Development they offer loans with less rigorous lending standards and lower down-payment requirements making them popular with first-time buyers. 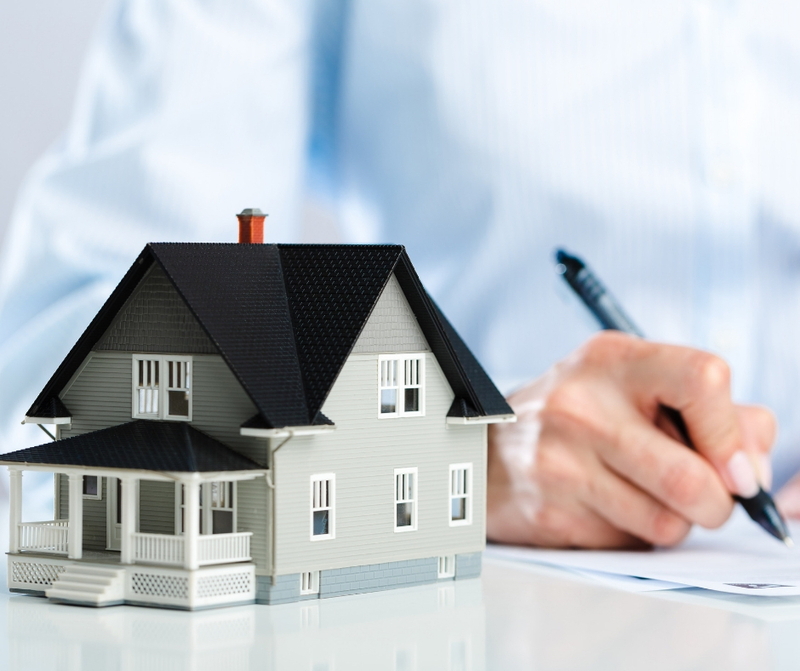 FHA loans are insured and require borrowers to have mortgage insurance. The security that the mortgage insurance provides allows lenders to offer FHA loans at with attractive interest rates and more flexible qualification requirements. FHA loans offer both Fixed-Rate and Adjustable-Rate Mortgages. An adjustable-rate mortgage is a loan with a variable interest rate that can change throughout the life of the loan. It differs from a fixed-rate mortgage, as the rate may move both up or down. A fixed-rate mortgage is the most common mortgage available. As the name suggests, the interest rate on a fixed mortgage does not change during the entire duration of the loan. Many veterans have taken advantage of VA loans to purchase their first home. One big advantage is they do not always require a down payment. Loans are made through private lenders and guaranteed by the Department of Veterans Affairs. There is no minimum credit score, however, lenders generally have their own requirements and most will expect a credit score of 620 or higher. Some lenders may go lower, but will most likely charge a higher interest rate. The guidelines are usually more flexible than conventional loans. VA loans are only to finance a primary home. A VA loan cannot be used to purchase or refinance vacation and investment homes. 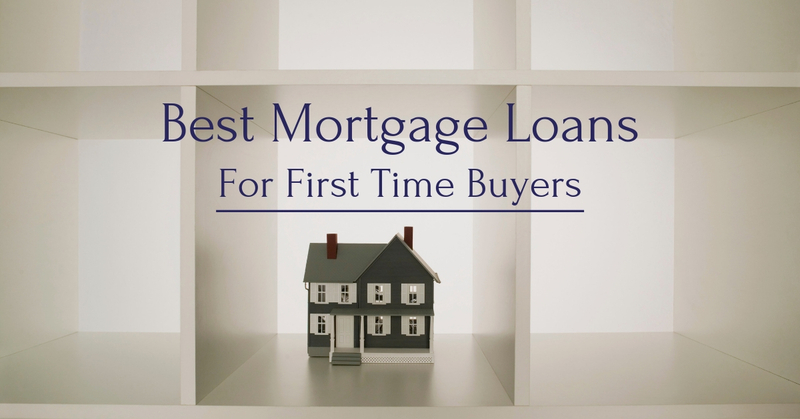 As a first time buyer, it is important to understand all of the various loans and programs that are available as well as how mortgages rates work and fluctuate. A quote for a loan only lasts for a period of time so be sure you are ready when the opportunity for that dream home arises. Contact a local Realtor today who can help you through the process.